You can read Black Cargoes and learn quite a lot about slavery in America, but there’s nothing quite like a first hand account written by someone who didn’t just learn about it, but actually experienced it. Though it’s not jam-packed with a wide array of facts, it’s something very special, as long as you go into it fully understanding the context in which it was written. First of all, this memoir was written around 1853, so the language is not in the modern style that we’re used to. Though obviously this isn’t particularly difficult to understand, it does tend to slow me down a bit. 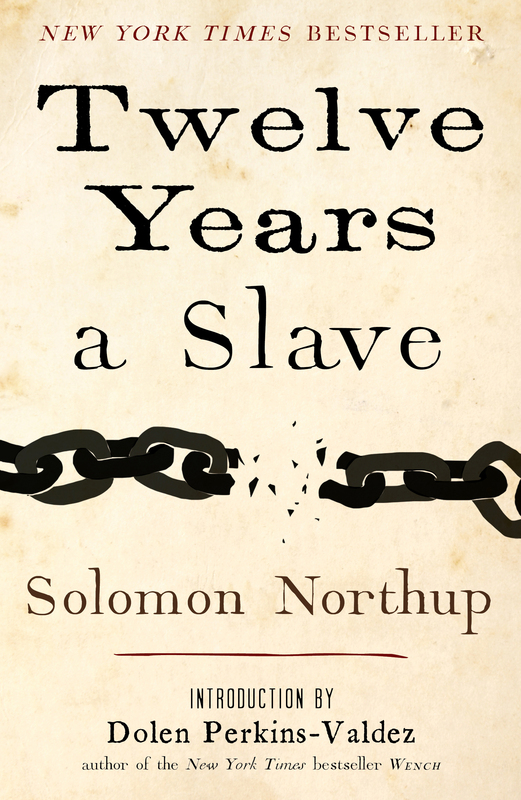 Solomon Northup is also not a writer, and his style can come across as very formal and even awkward at times. He is however, a talented and brilliant man not afraid to stand up for himself, far smarter than me or almost anybody I know, and this, along with the fact that this is a first-hand account from an outsider-turned-insider, kept me going until things REALLY got good. The part that first brought this book to life for me was the description of Christmas among the slaves, and you can really feel the joy he describes as it seems to jump off the page and you can’t get the picture of Solomon with a huge smile on his face and wistful eyes out of your head. The moment is magical. It’s obvious that what he says about it is true, it is a slave’s most favorite part of the year, and their excitement is tangible. I loved reading his detailed descriptions of those days more than any other part, and even if I had found the earlier part to be dry, these memories would have easily made the whole thing worth it. Of course this book is not dry though, not when you consider that all the facts related here are absolutely true. And towards the end as the wheels get in motion towards restoring Solomon to freedom, the suspense builds for the reader nearly as much as it did for him as he waited to learn whether he would ever meet his family again or live out the rest of his life as a slave. 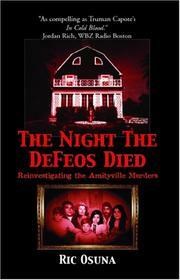 His story is brief, but detailed and honest, and definitely a worthy investment of time. Other suggested reads: Narrative of the Life of Frederick Douglass, Incidents in the Life of a Slave Girl.